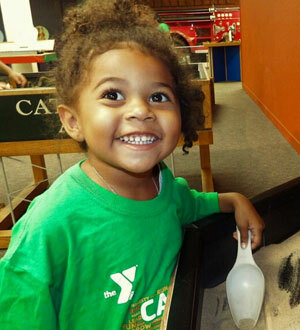 Like other YMCA programs, Y Camp is about learning skills, developing character and making friends. However, few environments are as special as camp where kids become a community as they learn both how to be more independent and how to contribute to a group as they engage in physical, social and educational activities. Camp teaches to have fun being YOU while building relationships with others. Art activities such as dancing and crafts help in the development of attitudes and practices that build character and leadership—all amidst the fun of crafts, swimming, field trips, & sports. Y counselors are dedicated to making sure camp is an amazing experience for every camper.